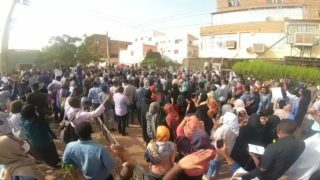 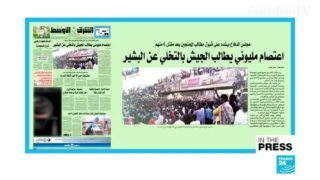 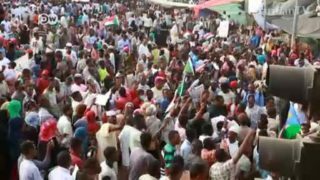 Sudan protests continue as interim military council fires top three public prosecutors. 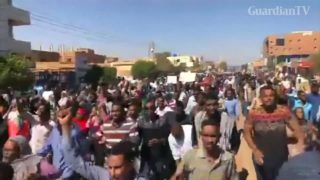 It’s almost a week since Sudan’s long time president was ousted after months of protests. 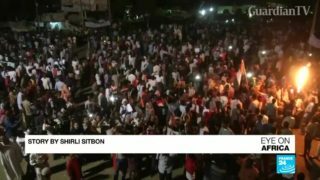 The situation remains chaotic with protestors saying they have been presented with mediocre solutions that do not meet their demands. 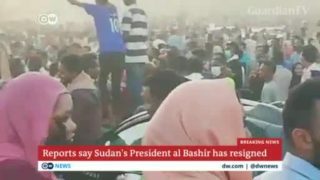 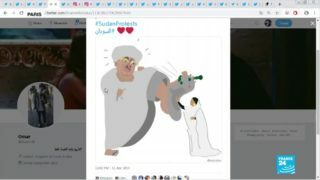 Meanwhile, Bashir has reportedly been transferred to prison. 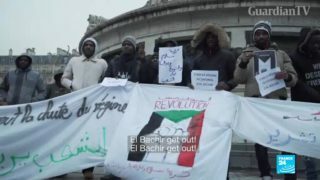 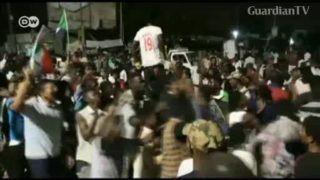 Unrest in Sudan: The diaspora in Paris is keeping a close eye on events at home. 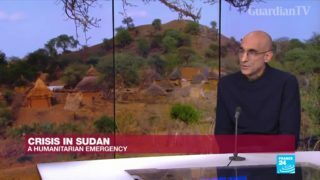 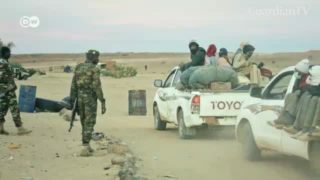 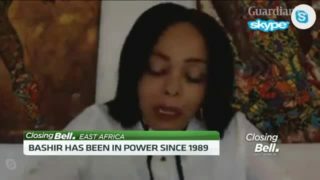 Crisis in Sudan: A humanitarian emergency.